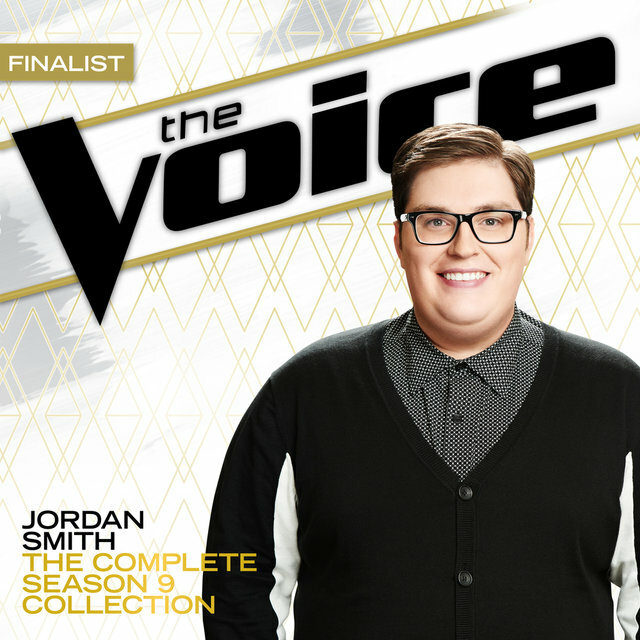 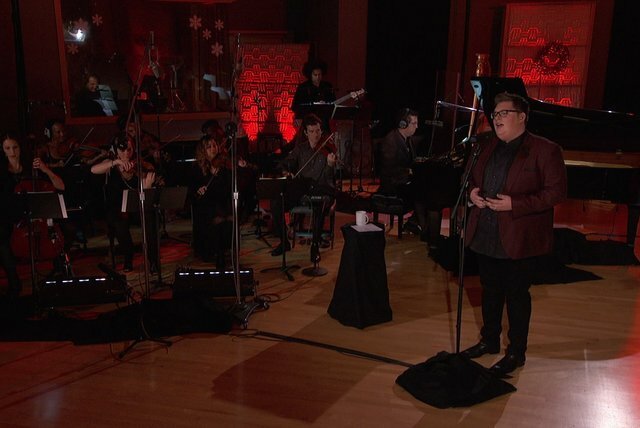 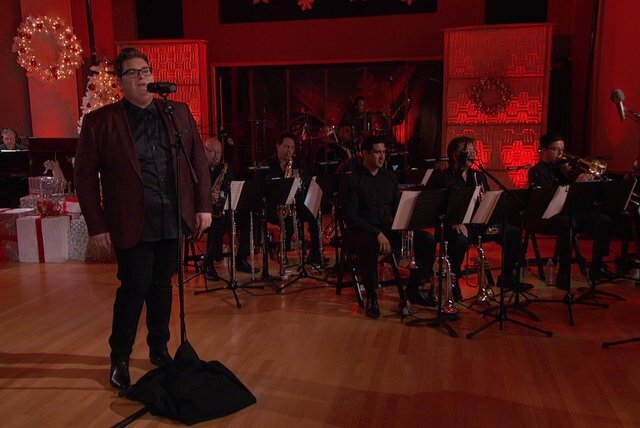 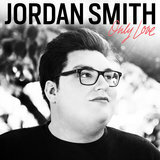 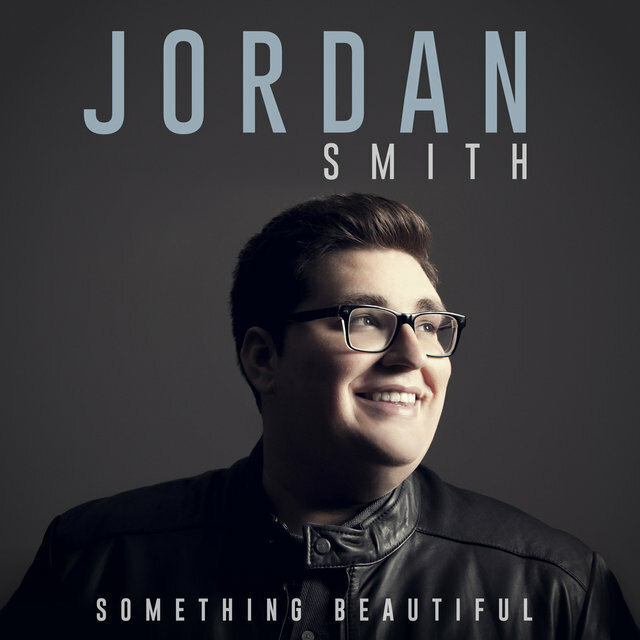 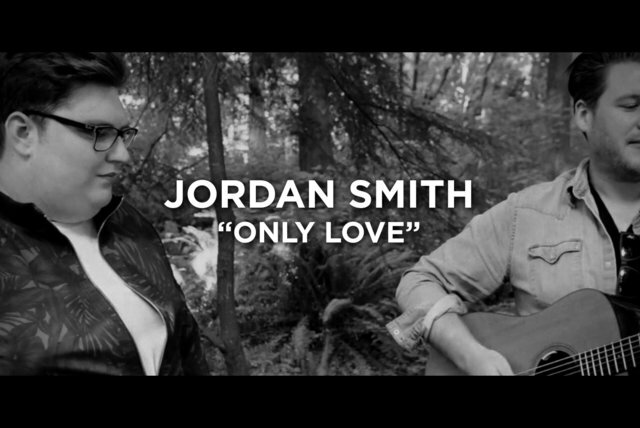 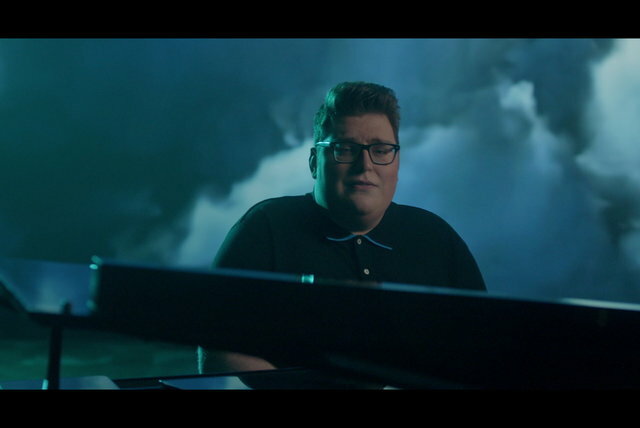 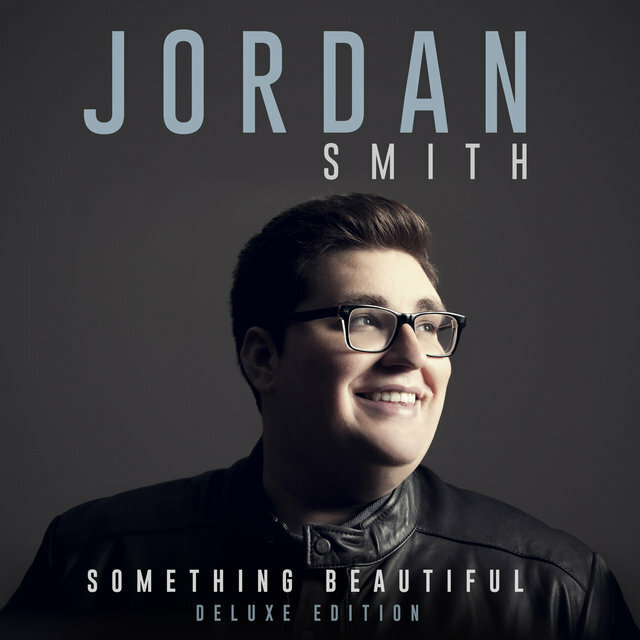 Jordan Smith is the winner of the ninth season of NBC’s EMMY AWARD®-winning The Voice. 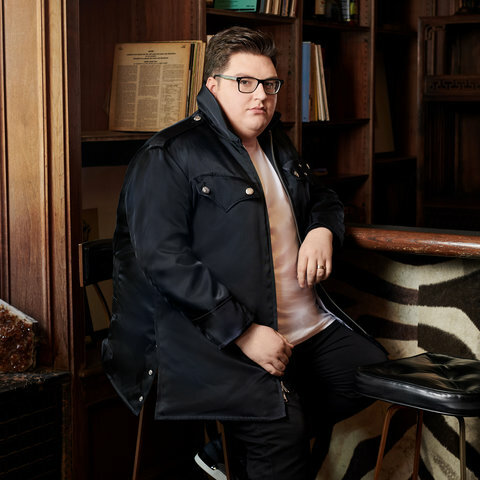 With over 1 million singles sold and over 57 million cumulative streams of his performances on YouTube, he has set his place in history as the highest-selling artist to ever emerge from The Voice. 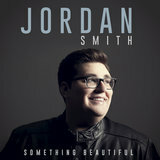 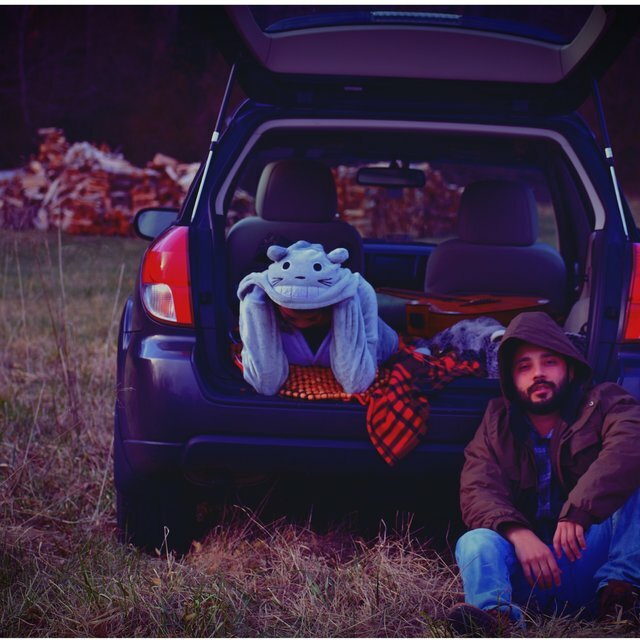 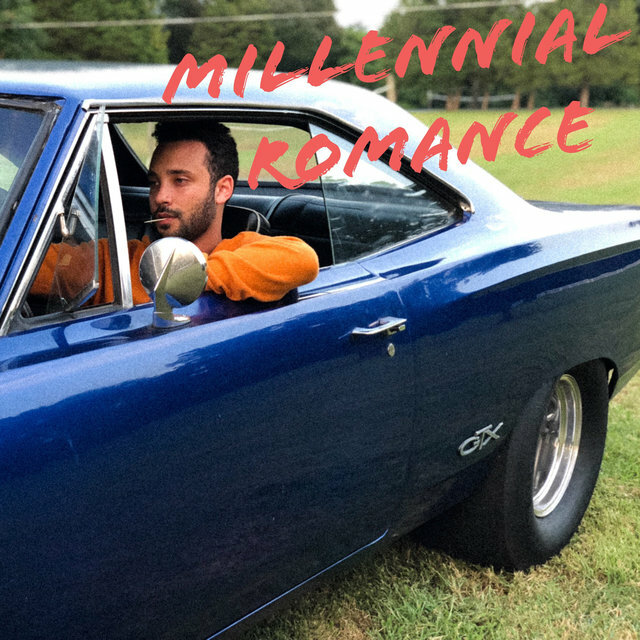 Hailing from Whitley County, Kentucky, the 22-year-old singer captured the hearts of audiences everywhere with his powerhouse voice. 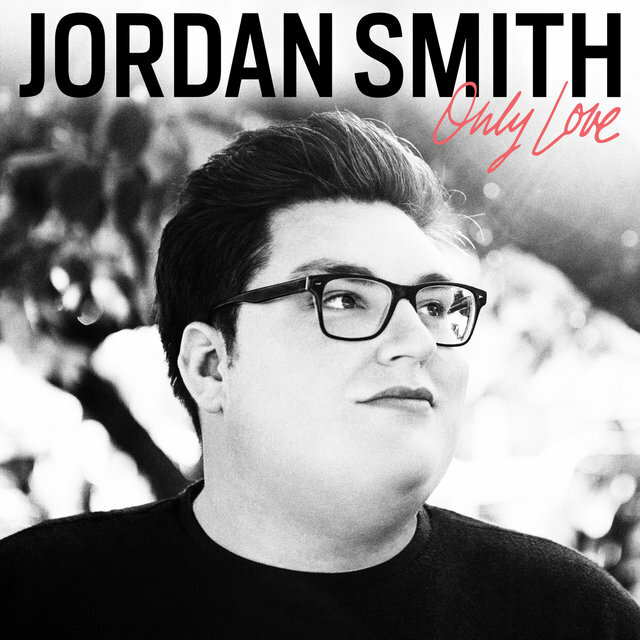 His rendition of the Queen classic “Somebody To Love” unseated Adele’s “Hello” from #1 on iTunes Overall Top Songs chart in a matter of hours, and moved 164K copies in its first week clinching #1 on Digital Songs Chart. 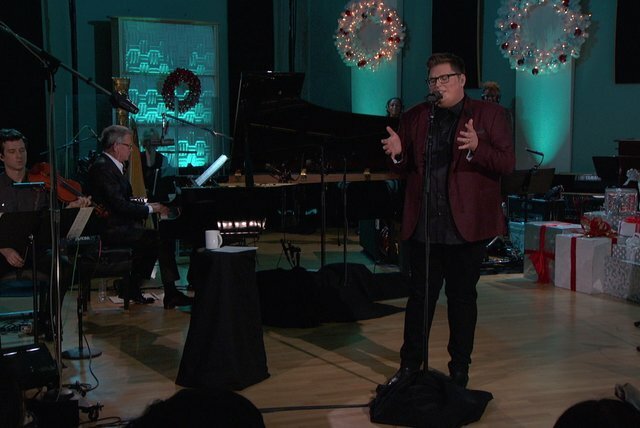 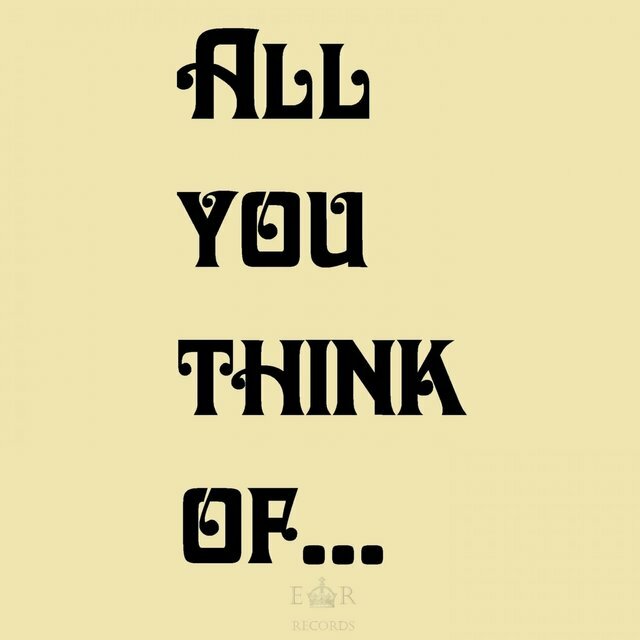 He sold more than any other track that particular week even with a limited three-and-a-half day availability from Monday afternoon through Thursday night. 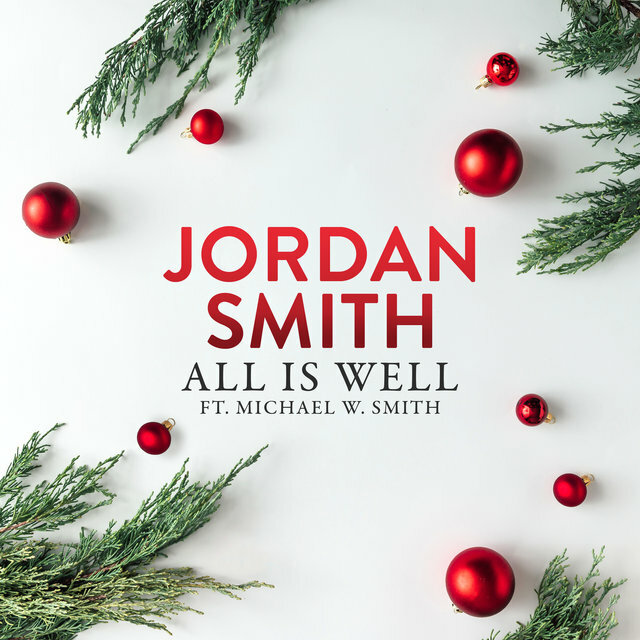 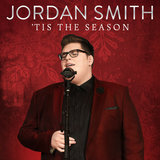 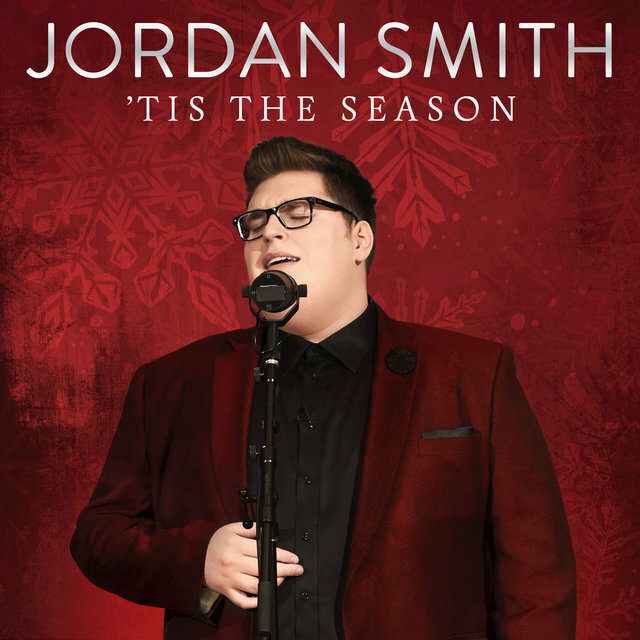 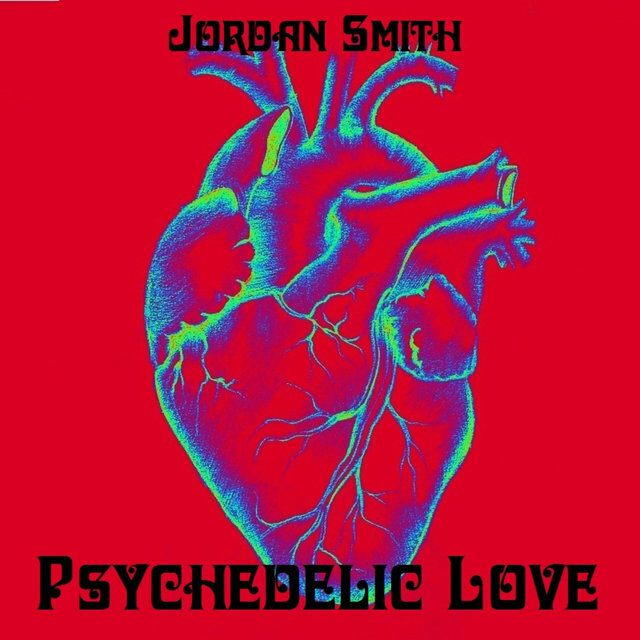 His performance of the holiday classic “Mary Did You Know” also hit #1 on the iTunes Overall Top Songs Chart, making Jordan one of only two artists from The Voice to notch three #1s in their respective seasons.